Plumbers in Uxbridge, UB10 0FY. Covering Uxbridge and all surrounding areas. 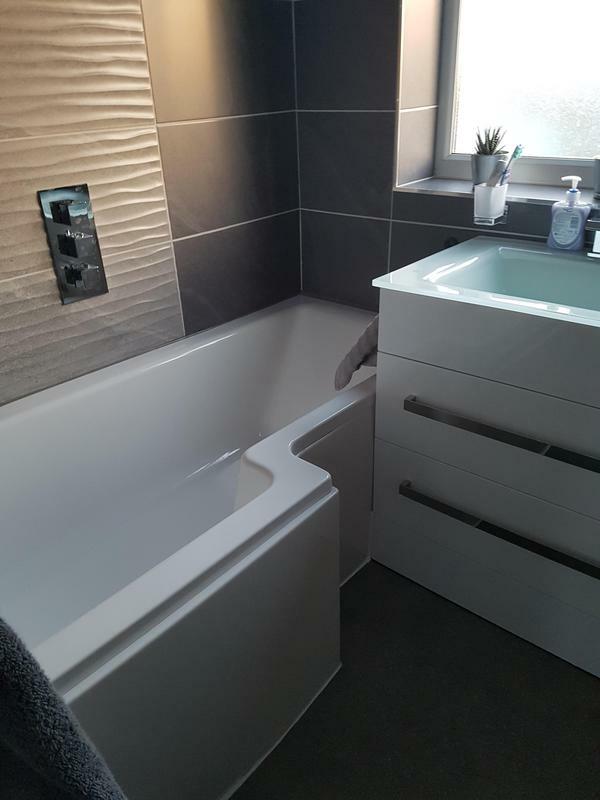 RB Plumbing & Heating are a trusted and professional company dedicated to the highest standards in every aspect of performance, with over 10 years experience in the trade. Based in Uxbridge, covering Uxbridge and all surrounding areas. We can undertake all your plumbing and heating work, our service provides the safest solutions and the highest quality standard of work. We consider no job as too big or too small for us, and always aim to exceed your expectations. "Rob was very helpful, did the job very well, i could not fault him." "Very friendly and got straight on with the work. I will use again." "You hear so many horror stories about cowboy builders, that we was not looking forward to trying to find a plumber we could trust. Rob was recommended through a work colleague and right from the start has always been friendly, honest and open. We felt he was trustworthy enough to give him a spare front door key, to let himself in while we were at work. Rob always left the house clean and tidy. He didn't harass about being paid, even though we forgot!! Although there were a few issues (no fault of Rob's) after the job was finished and paid, he never hesitated in coming back to sort them out. All in all, very happy with Rob and his work ethic. Highly recommended"